How do you get your customers to remember and value you when there are so many competing businesses out there vying for their attention? You are not definitely not the only one marketing to them with a Facebook page. For most small business owners, the challenge of building a fan base and engaging followers on Facebook is daunting enough on its own. Add to that the death of organic reach, and changes to the News Feed algorithm, and it’s easy to get nightmares. Regardless of the nature of your business, it takes time for a small company to build an active community to attract, engage and retain your fans, as well as encourage them to spread the word about your business. Mistakes can further prolong your endeavors. Especially on an important medium like Facebook, mistakes during promotion can result in drastic consequences. You could not only repel customers that could have turned into brand ambassadors, but could also lose your existing customers, and even get your page red flagged. 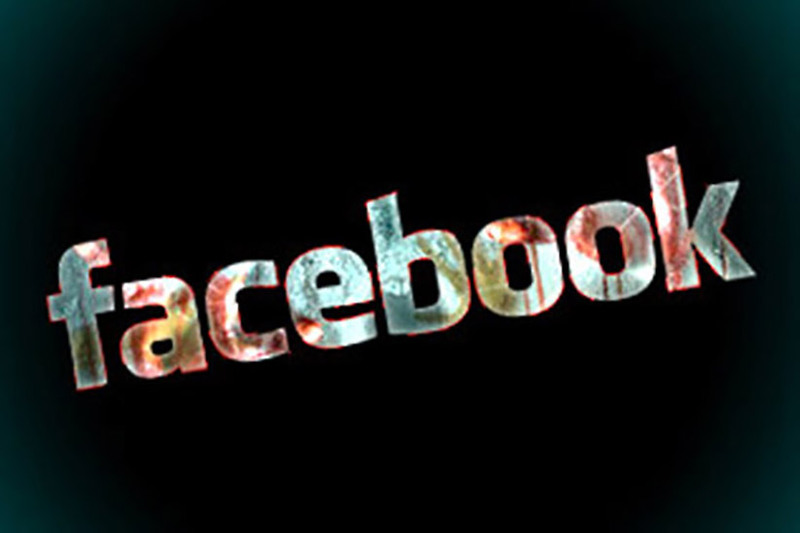 Broadcasting your business on Facebook is one of the biggest no-no. But the sad reality is that instead of focusing on fans and being part of a community, too many small businesses blast away about their products and services. Facebook is all about authenticity, so if a business does not focus on customers in a way that feels genuine and just focuses on itself, the community will see right through it. Therefore, you should look for ways to nurture the community and support their interests. Caring for fans will bring them back to your page and make them feel part of a community instead of a target audience to promote at. One of the simplest things you can do in this regard is make your content relevant to what goes on in the lives of your customers. This keeps you in the ‘real-world’ and not isolated in a space of cutting-edge competition. Traveler Beer Company, for example, recently posted photos of its community members with the caption ‘festive season’. Targeting seasons is an ideal way to personalize content. Another thing you can do is promptly answer questions and start personal discussions with fans from time to time, such as asking them what they think about a particular product/service. Many small businesses neglect the importance of making sure that the appearance of their Facebook page is in line with their business visions and goals. The page is a part of their company, and therefore should display the same personality as the business itself. Therefore, it is important to reflect your identity while interacting with your customers on Facebook. Any page can be a little casual but you should always strive to maintain a balance, as you don’t want customers to feel you are not taking business seriously. Strawberry shortcake in the cover image, and the logo is the same as on the website. The Facebook page clearly depicts the personality of the business: a bakery shop that makes specialty cakes that look just as good as they taste. With so many small businesses competing for a space in the News Feed of Facebook users, you might feel like playing it safe is your best option. This, for most businesses, mean sticking to one type of content and then putting rest of the content strategy on autopilot. But beyond the danger of making your Facebook page a ghost town, you will find it difficult to capture the attention of your audiences if you don’t experiment with different kinds of posts. A successful content strategy should involve a mix of infographics, videos, photos, and other visuals. Some types of content may go viral, which would greatly boost your organic reach, while others will enable you to ensure that you get consistent engagement, including shares, likes and comments. In the image above, you can see different types of content shared by Catsville Pet Shop on its Facebook page. The business tries to keep things fresh by mixing it up. When it comes to paying for promotion, many small business owners shy away. Most of them create a Facebook page to reap benefits free of charge. However, their reach is limited by the amount of customers who already searched for the company on Facebook. As a result, it is a good idea to consider Facebook Ads. The company has built a powerful platform to assist businesses to extend their customer base and target prospects. You can define audiences based on interest, location, and even their purchasing behavior. Wakaberry was able to increase sales using Facebook ads. With limited ad budget available, they utilized Facebook to get past the noise. They created a summer advertising campaign where they invited ‘Wakafans’ to celebrate the season with their summer range. Targeted ads were geared towards predefined demographic and the company gained the best possible return on ad investment. There is also the option of using AdEspresso, a tool that helps small businesses to optimize ads and avoid wasting resources on ads that don’t bring in optimal results. Small businesses mostly rely on ‘what is available on Facebook’, which limits the features they can use to optimize their campaigns. There are several tools on offer from third-party companies, and they integrate with Facebook to offer out-of-the-box features. AgoraPulse: Allows you to attract more customers to your page and engage them with customizable quizzes, sweepstakes, fan voting contests, and more. Hyperalerts: Notifies you of incoming comments, published posts and more. It can be of great use if a trainee is handling your company’s social media activity. HootSuite: To manage different social media pages, and schedule posts when the social media department is on a retreat. To avoid these mistakes, invest time in learning about the possibilities of using Facebook in different ways, educate yourself on how to build and sustain an active community, and don’t forget to engage with customers as small businesses do in real life. It’s your biggest strength as large businesses rarely have time to listen to what customers have to say. Are you a small business owner? What is your Facebook marketing strategy? Have you committed these mistakes in the past? Feel free to leave comments. Facebook Founder Mark Zuckerberg is Color blind?